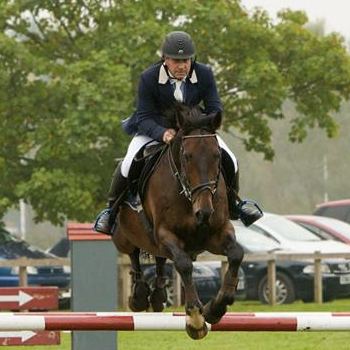 Johnathan is a British Showjumping Accredited Coach and has formal qualifications to coach riders of all ages and abilities. Training programmes are individual-specific and time is taken to create goals prior to each session. Base yourself at Johnathan's yard, Leigh Stud, for a few days or a few weeks. Daily lessons enable new skill development, and the chance to iron out any issues. Progress in your riding through repetition, learn new exercises and see how a top rider manages his yard. 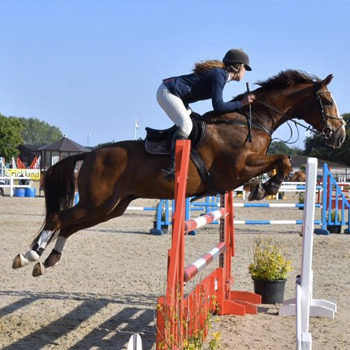 There is also the opportunity to accompany Johnathan when he is competing, train at other venues, and learn about management of the competition horse. Group and individual lessons available for combinations of any age and ability. Training is available at a venue of your choice or at Leigh Stud. Prices vary, dependent on location, and group size. Johnathan runs structured workshop days throughout the country for local clubs or for events. 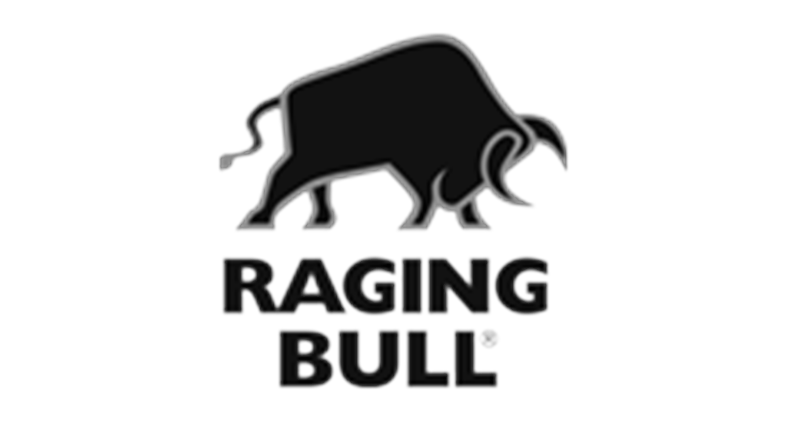 They offer a great opportunity to learn and ask questions. The workshop days are varied and range from classroom sessions to ridden demos. 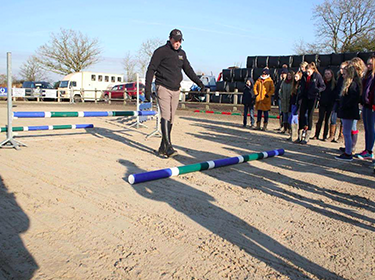 The workshops can be tailored to suit different aspects of equestrianism, whether it's ground training, schooling or competing. I have had my horses based with Johnathan for a number of years. He keeps all my horses tuned up for me and my children. I would be lost without his guidance. Thanks John. 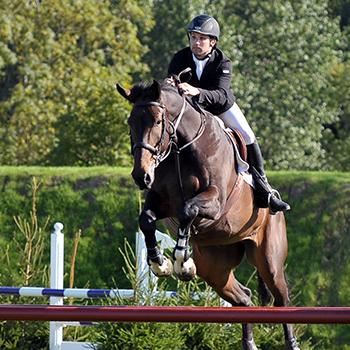 Johnathan's home base at Leigh Stud offers a full course of show jumps on a well-maintained surface. Ample parking for lorries for short and longer duration training. 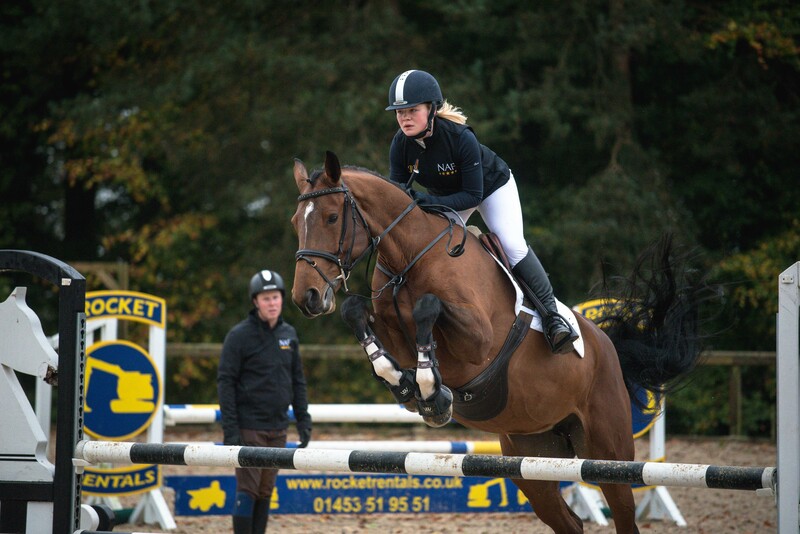 Liveries and intensive training clients taken based on availability.